Generator information for each product are shown in the "Product Specifications" document. • If heat is lower than 1 ºC from setting value, alarm is given and sterilization starts anew. • During electric cut-off if parameters are appropriate sterilization continues from proper position, if requested, if stopes. 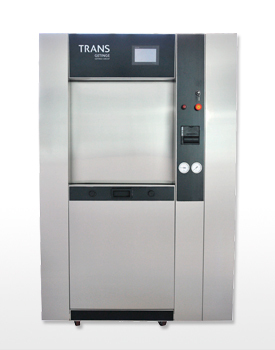 - Drying time, sterilization phases pressure and temperature values for moment instant.